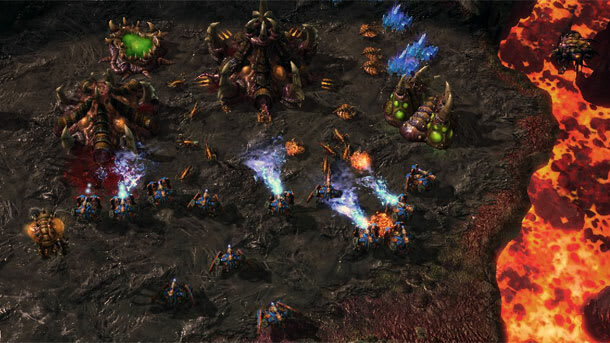 Blizzard has opened up beta testing for StarCraft II:Heart Of The Swarm as of today, and you should totally try and get in there. At the moment it&apos;s mostly limited to press and pro-gamers, but that shouldn&apos;t deter you from accessing your battle.net account and trying to get your hands on the beta. "To considered for the beta, players should log into their Battle.net account, and select "Beta Profile Settings" under "Account Management." Blizzard also states that players you are active StarCraft II players are more likely to be chosen."